At TVDATA we run Russian Stock Footage Library where we collect and license Footage Video Clips in High Definition. We have a vast collection of space exploration from USSR and Russia. 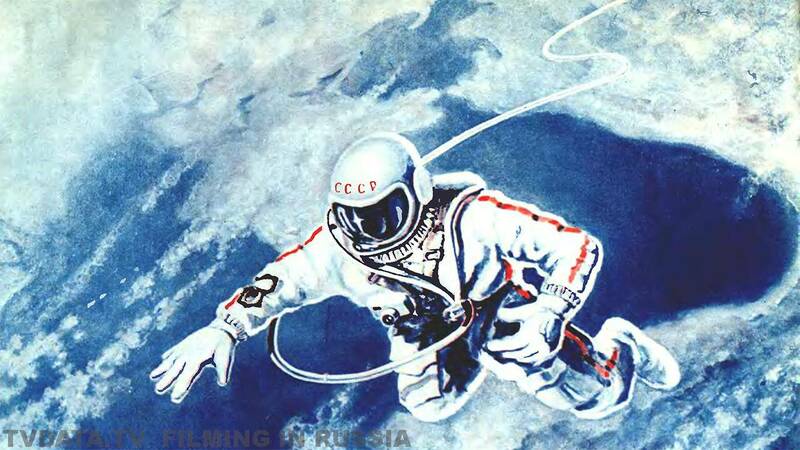 Videos from Russian & Soviet Union in high resolution for licensing worldwide. We have an archival and contemporary collection with all rights cleared. 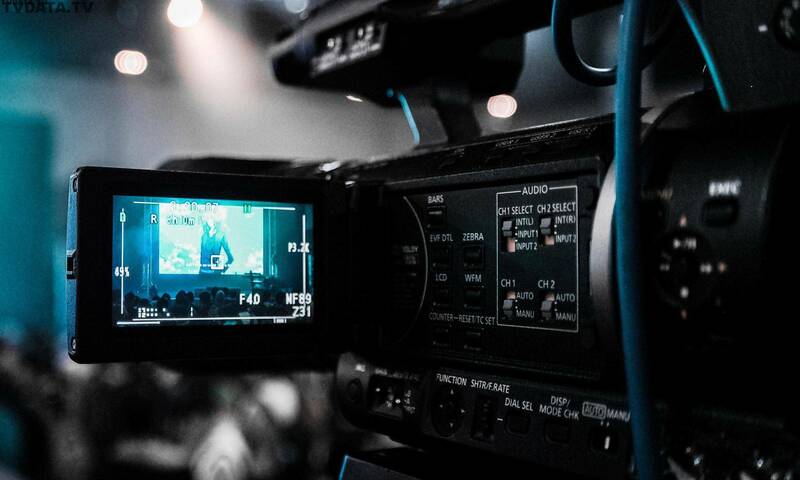 We have recent footage filmed in Russia and all around the world by Russian Cameramen. Mir Space Station which has been in orbit for over 10 years. This heaviest thing orbiting our planet was launched on February 20, 1986, and returned to Earth on March 23rd, 2001.